Mr. Reaves is the President of ICS, Inc. He brings more than 36 years of experience in voice and data communications to the projects he manages. He was the chief architect of the SouthTrust Bank VoIP system development. He served as the Engineering Manager for the Network Services Group and has received many recognition awards from Cisco Systems for his efforts in the development and advancement of IP Telephony. He served in the U.S. Air force from 1983 to 1987 as a telecommunications engineer. He was employed by the University of Alabama at Birmingham and UAB Health System from 1987 to 1997. He then worked for SouthTrust Bank as Telecom engineer. He began the development of a plan to migrate to IP Telephony for SouthTrust Bank in 2000. Mr. Reaves provides an intuitive solution minded approach to all IT projects. He served as the Engineering Manager during the SouthTrust VoIP project implementation. Then in 2004 SouthTrust Bank was bought be Wachovia Bank. He became a member of the Network Architect Board for Wachovia Bank. He was promoted to VP Manager of Corporate Voice Engineering at Wachovia Bank in 2005. 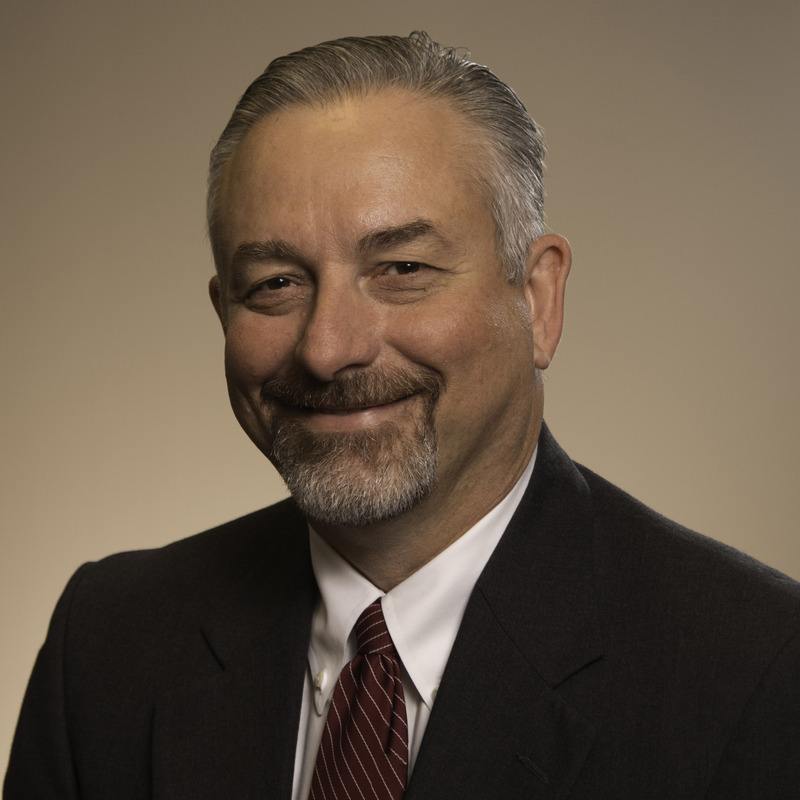 He left Wachovia in April of 2006 to join ICS, Inc. as an OWNER AND PRINCIPAL.